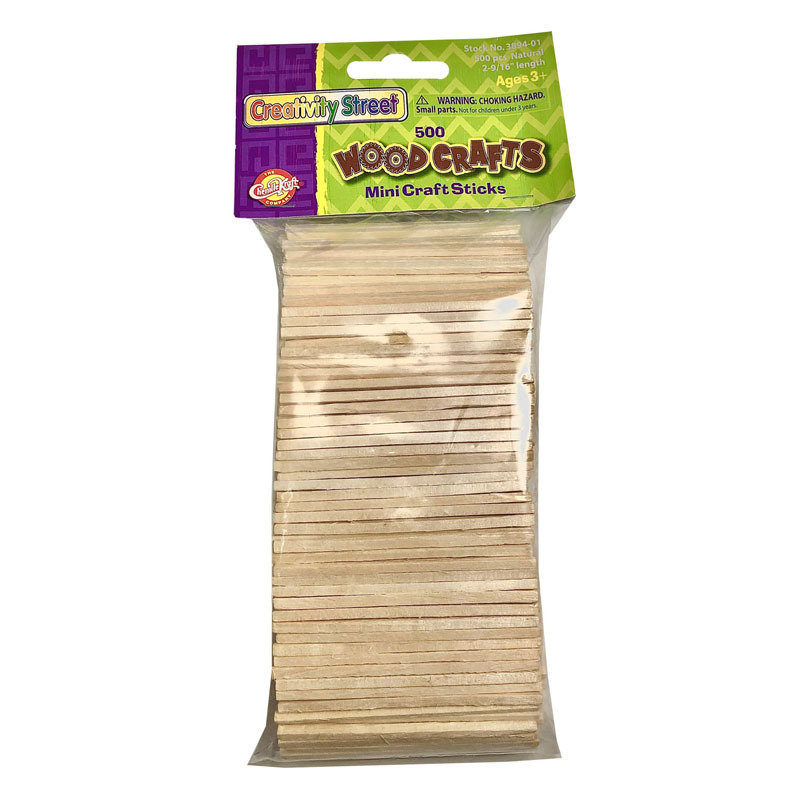 Our Wood Mini Craft Sticks are great for use in many types of arts and crafts projects. Perfect for stirring and mixing inks and paints. 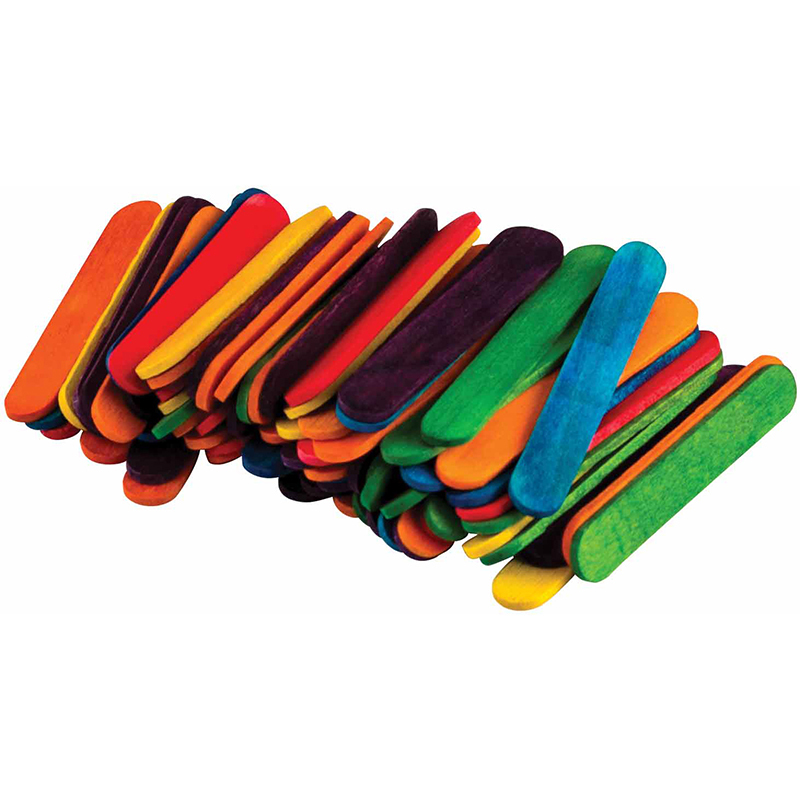 Each stick is 2.56" in length. 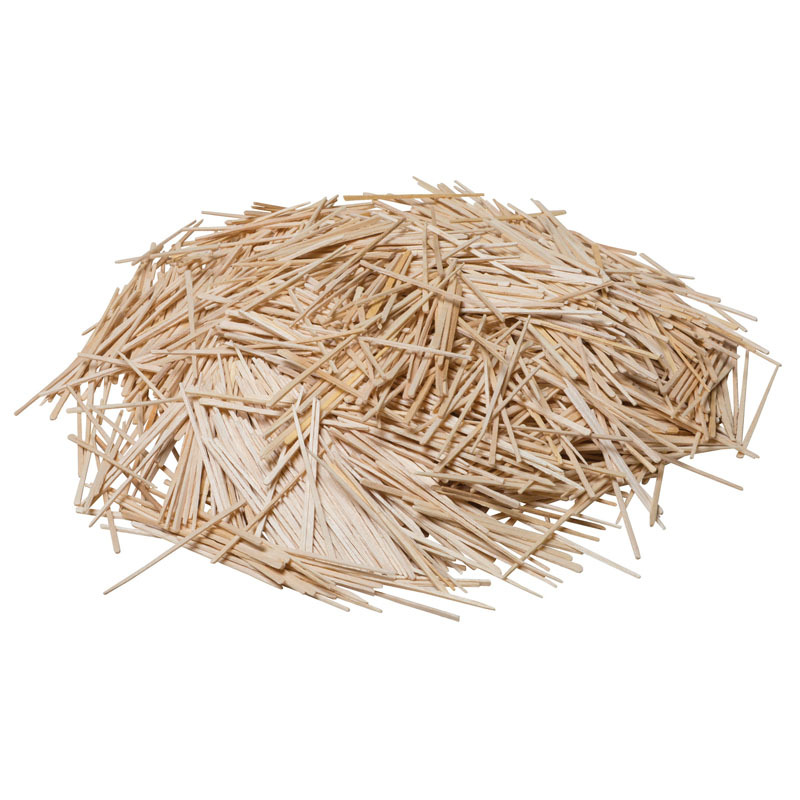 Each pack includes 500 pieces. 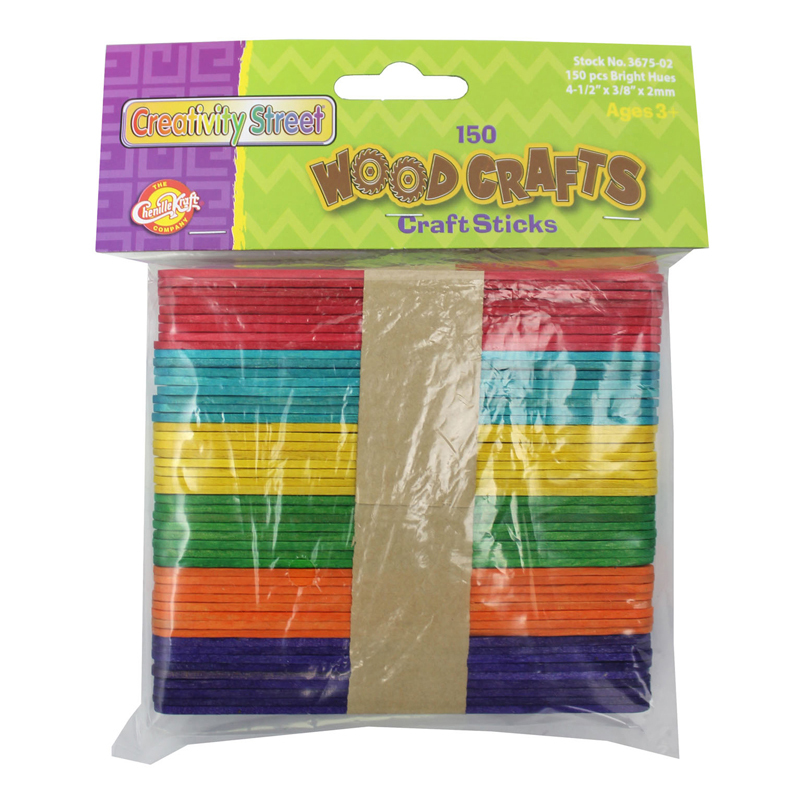 The Mini Craft Sticks 500 Pcs Natural can be found in our Craft Sticks product category within the Arts & Crafts. 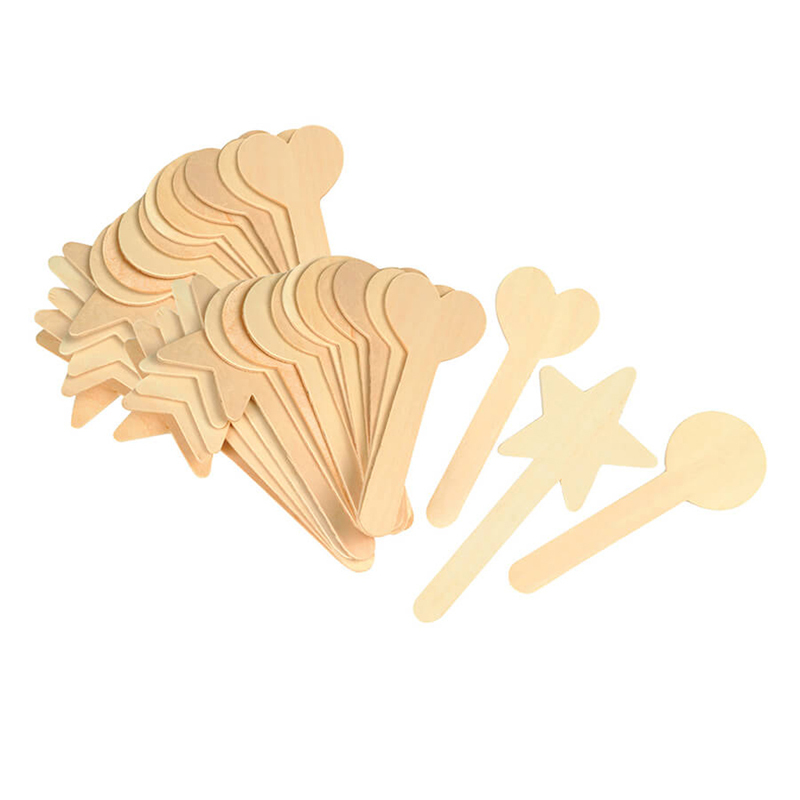 Large geometric shaped wood craft sticks include star, heart and circle designs. Each package has equal quantities of each design. 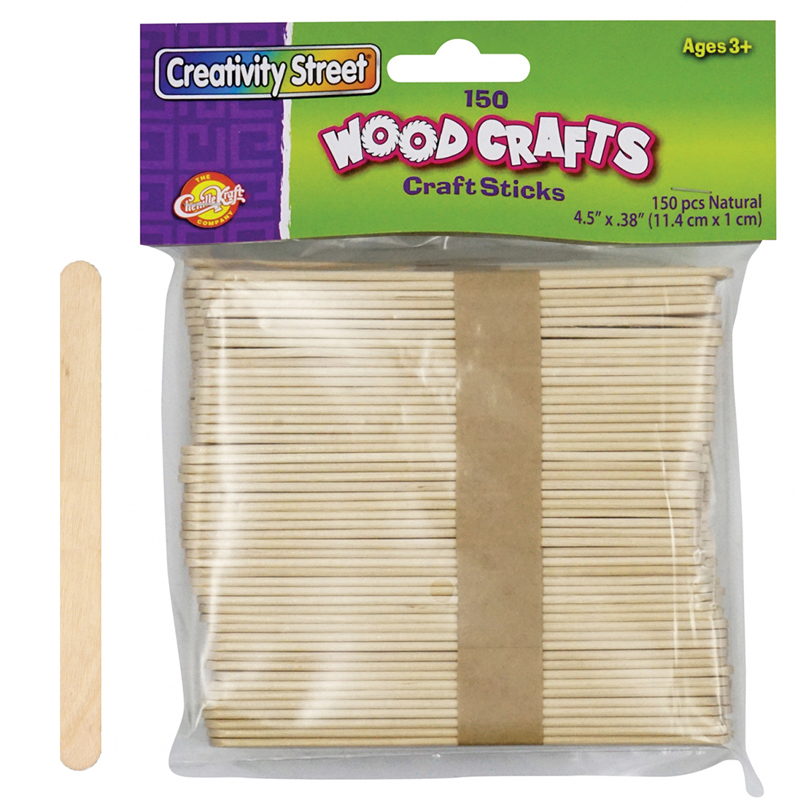 These craft sticks range from 5.25" to 6.25" tall. Each pack includes 36 pieces.